The museum says the name change to National Science and Media Museum better reflects its focus on the science behind the magic of photography, film and television. The museum believes that changing its name to the National Science and Media Museum makes it clear what people can expect when they visit. The move is the start of the museum’s long-term strategy to look at its core subjects differently and inspire the filmmakers, photographers, scientists and engineers of the future. The new Wonderlab gallery opens with a family weekend on the 25 and 26 March and explores the science of light, sound and images through interactive exhibits – some of which can’t be seen permanently anywhere else in the world. 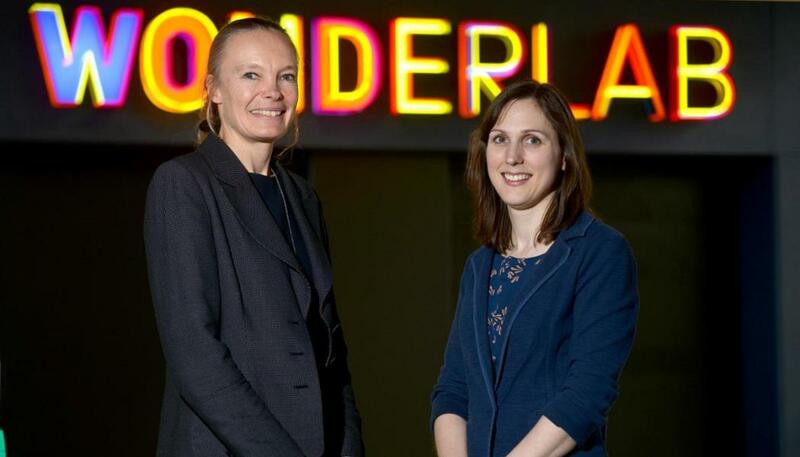 Last year sister organisation the Science Museum opened the first Wonderlab, which has been a huge hit with families and school groups. Visitors will be able to see their body split from their head as they walk, hear their voice echo through a 15m-long tube, experience an anti-gravity mirror and a musical laser tunnel, as well as watch one of the world’s first 3D-printed Zoetrope installations. The museum has also confirmed it will host the world-famous Soyuz TMA-19M spacecraft that carried Major Tim Peake to the International Space Station (ISS) and back to earth. Visitors will be able to see the space-faring vessel this September when it travels outside London for the first time since it was acquired by the Science Museum Group in 2016.